Ready for Occupancy Rush for sale 2br in makati. 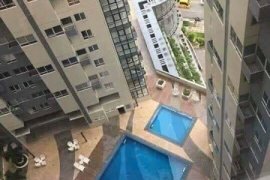 Condo in Makati Washington St 2br No Interest. 9k only condo unit, Lifetime Ownership once you reserve the. Own a Condo unit in Malate Manila 10k monthly only NO DP. Rush Condo For Sale No Spot DP Required For Investment. 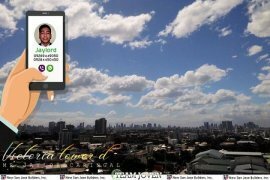 rent to own condo in quezon city unit for resale. Available thru In house,Pag Ibig and Bank Financing, Condo i.
Condo in Cubao Kamuning Quezon City Rent to Own Pagibig. Victoria Sports Tower 2 Hotel Investment Ready to Movein.